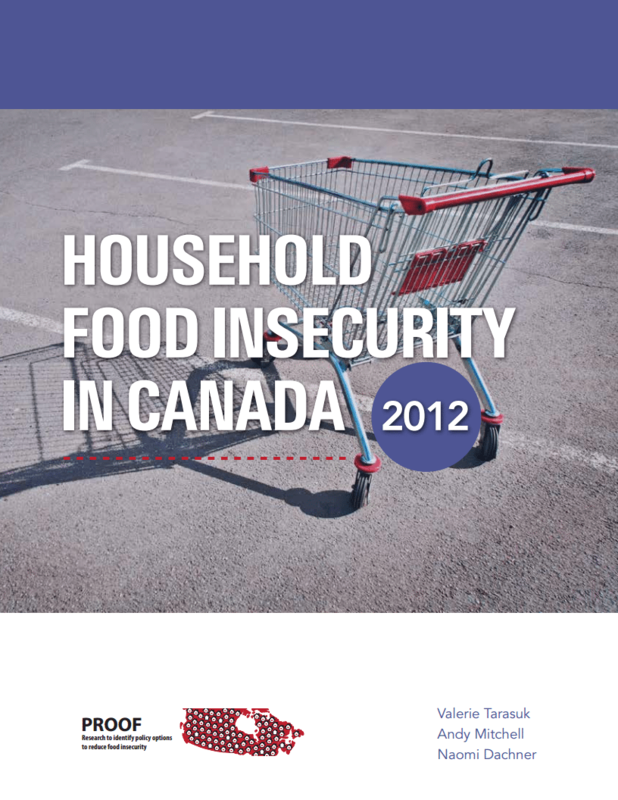 An organization committed to working collaboratively to support the creation of environments in NB that promote healthy eating and physical activity. 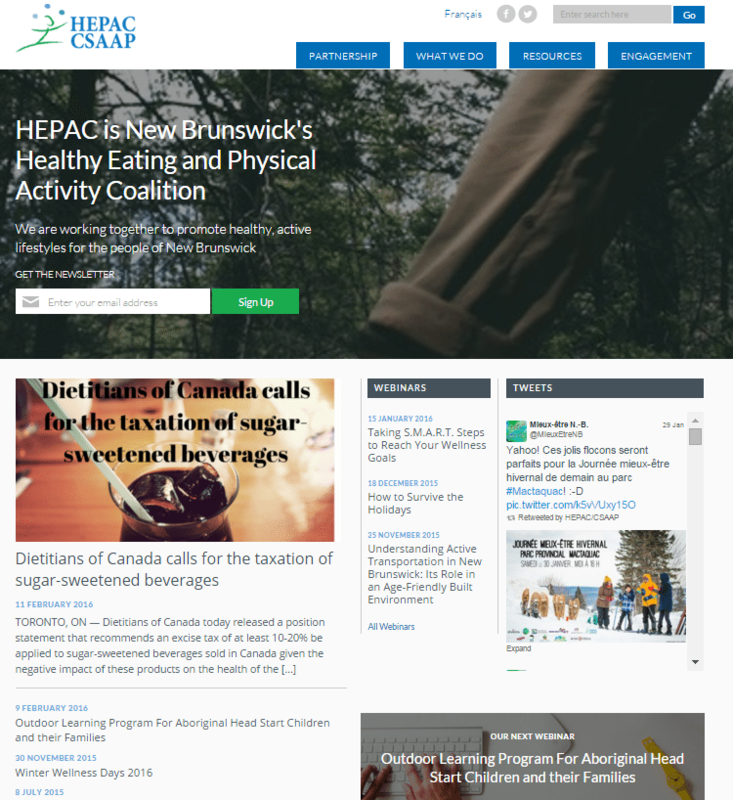 HEPAC helps strengthen the ability of New Brunswickers to impact the wellness levels in their communities through professional development and networking opportunities, improved access to evidence-based information and best practices resources, tools and support. 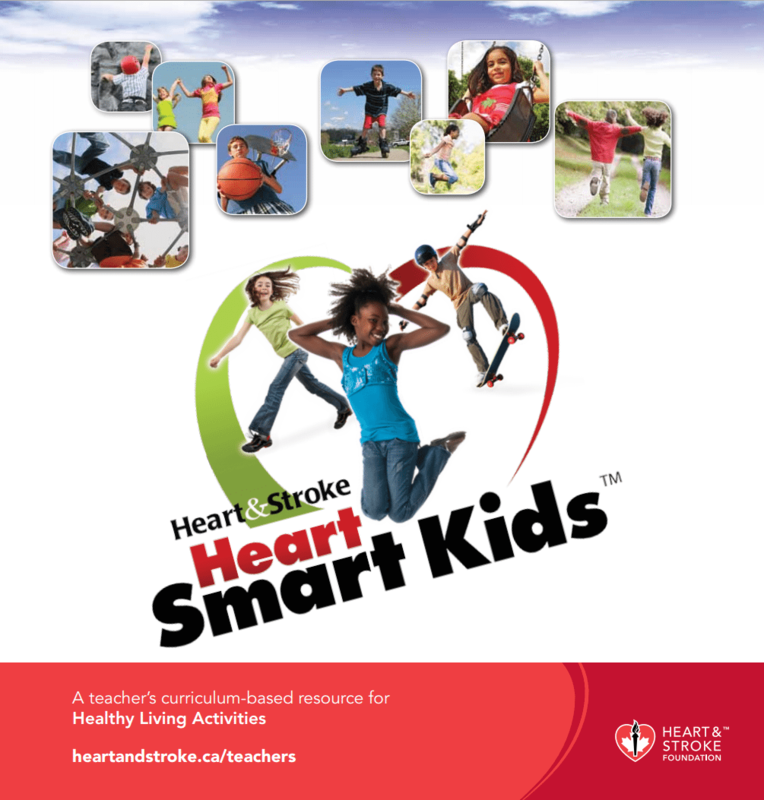 This program develops and supports health promotion efforts that involve all areas of health, including physical, emotional and social health; preventing injury and disease; supporting healthy decision-making and behaviours which will last into adulthood; and encouraging successful learning. 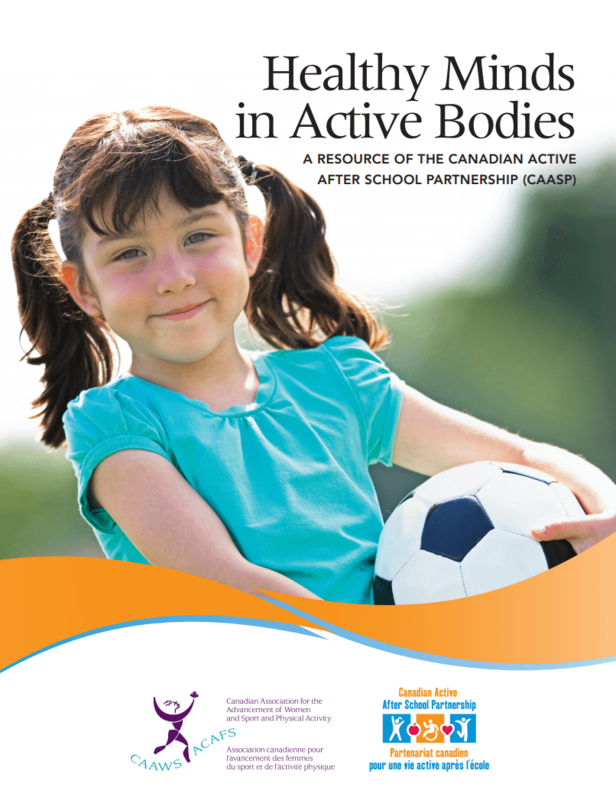 This resource designed for coordinators of after-school programs provides information regarding the links between participation in quality, active after-school programs and children and youth’s mental health, including the association between participation in physical activity and mental health benefits. 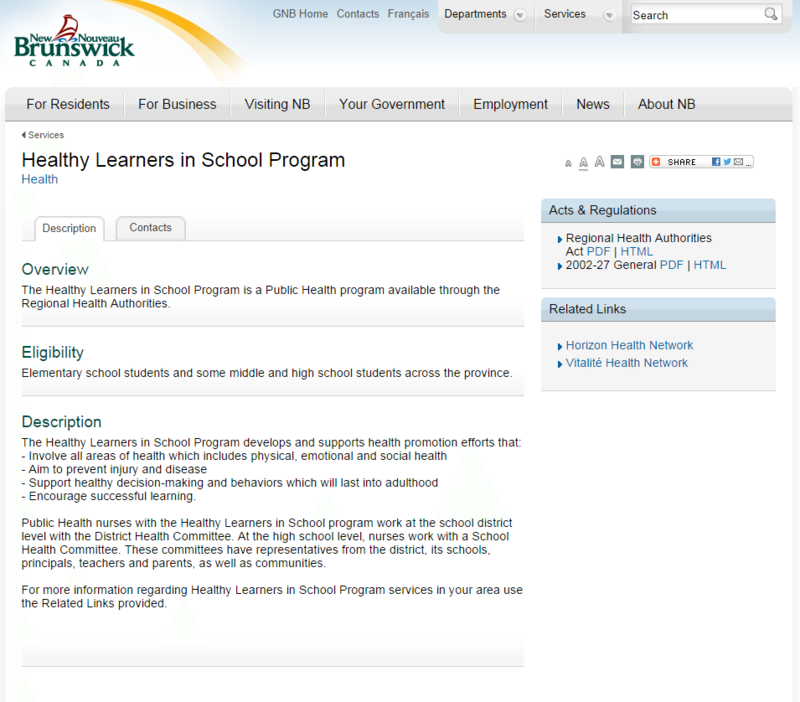 The Healthy School Planner is a free tool that schools can use to assess the current health environment and build a plan to make improvements. The tool offers tailor-picked advice to outline the steps for moving forward and also an evaluation chart to keep track of your progress. 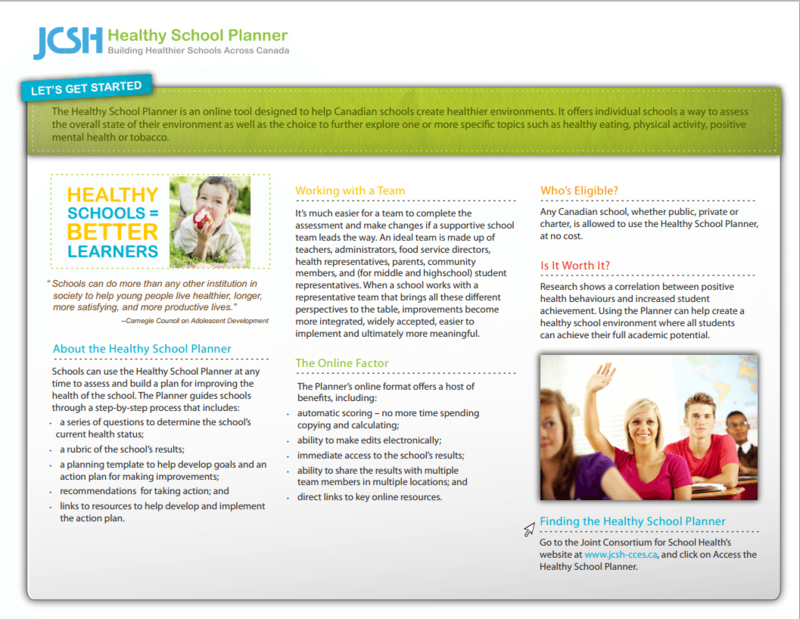 This document is an informative handout explaining how can schools benefit from the Healthy School Planner tool. 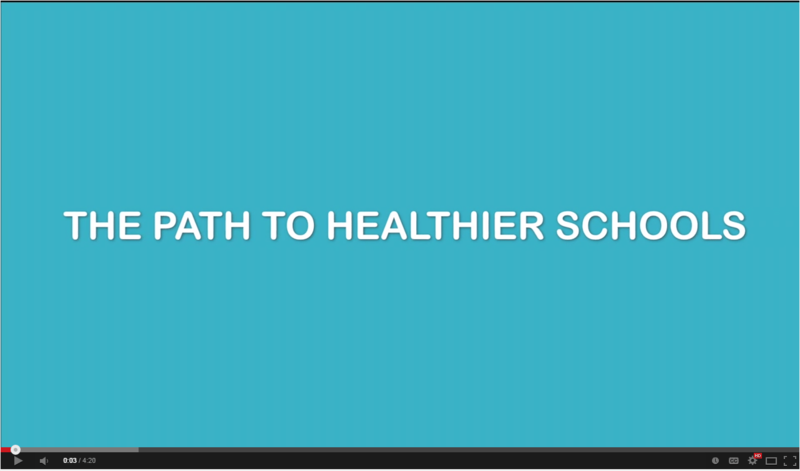 Promotional video giving more details about the Healthy School Planner. Includes screen shots of the tool. 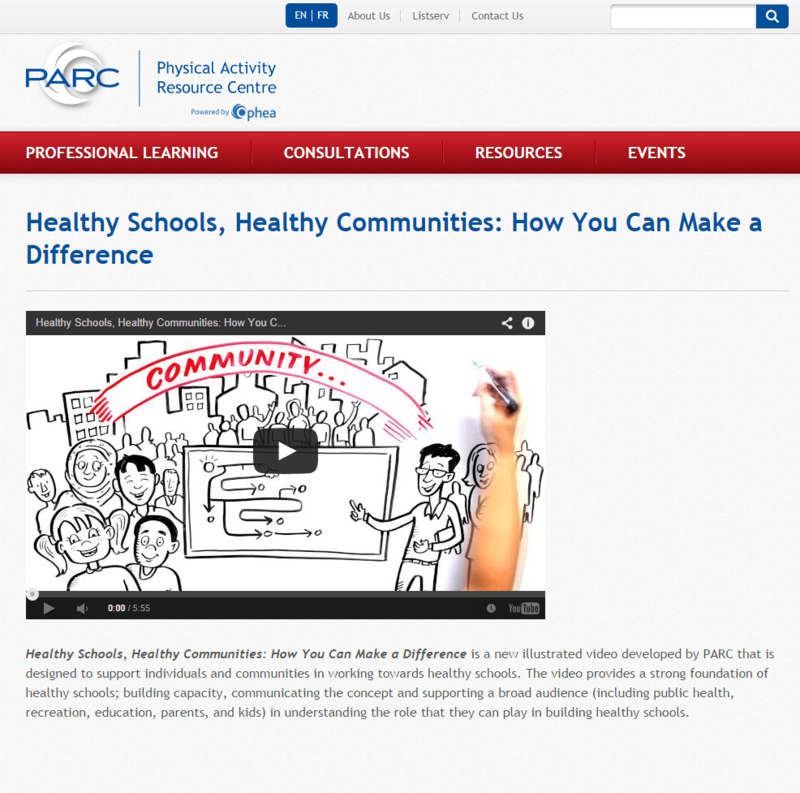 A resource for elementary teachers to use with their class, which promotes participation in physical activity. Each plan is tailored for a specific grade, from kindergarten to grade eight, with suitable lessons and activities for kids of all ages. 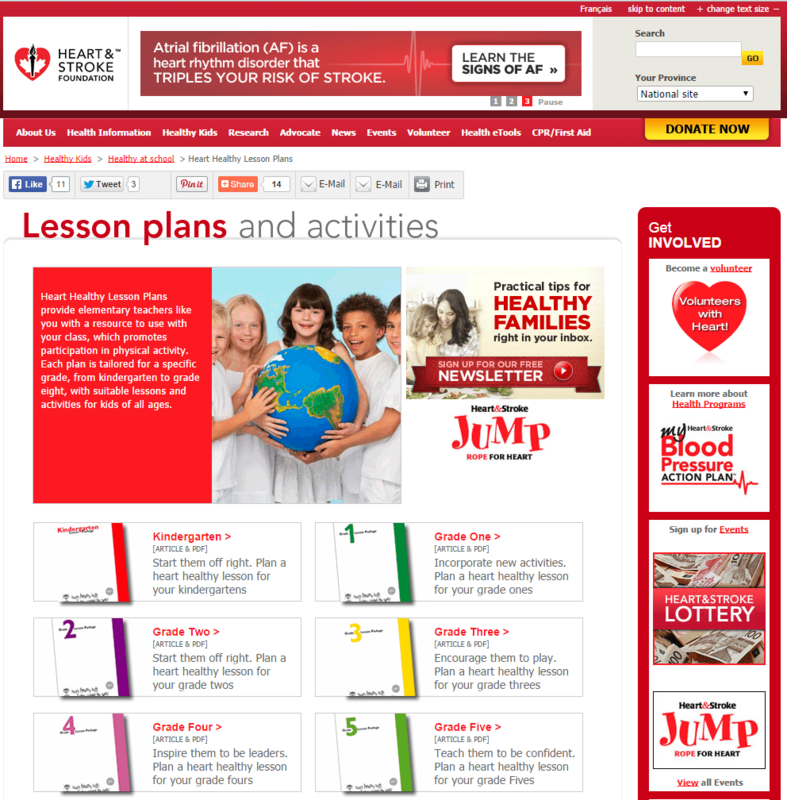 Lesson plans include step-by-step instructions for games and workshop, and provide background information.